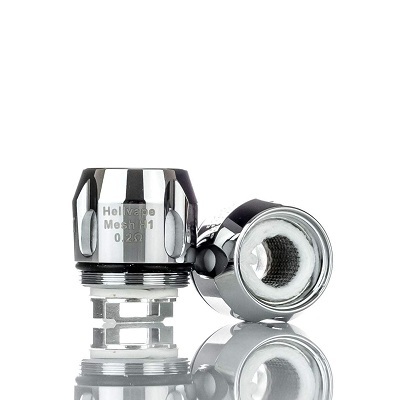 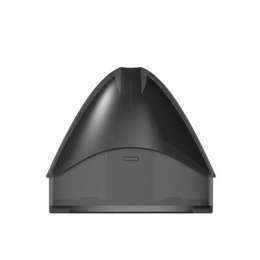 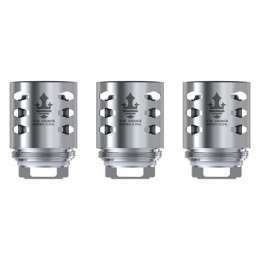 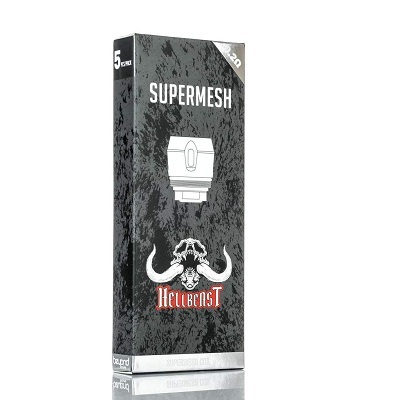 Hellvape Hellbeast Supermesh Replacement Coils come in a pack of five (5) replacement coil units. 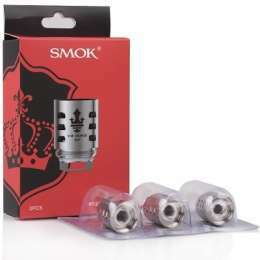 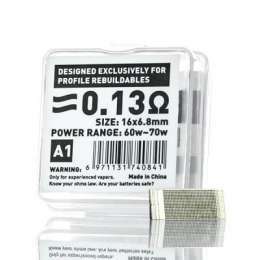 Each Supermesh replacement coils are rated at 0.2 ohm, to be used between 30 to 90W, and is best used at 60 to 80W. 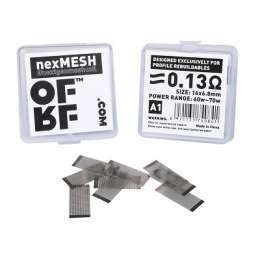 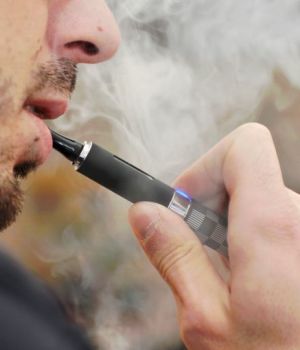 Internally these replacement coils use mesh heating material and organic cotton. 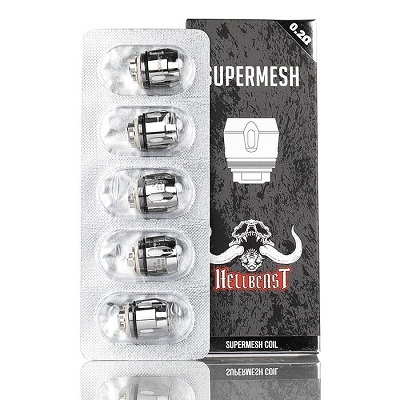 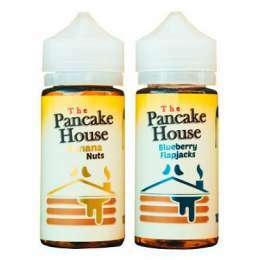 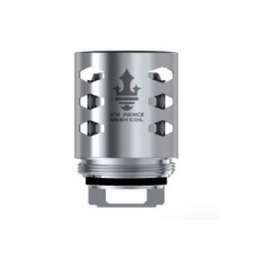 These replacement coils are used specifically for the Hellvape Hellbeast Sub-Ohm Tank.